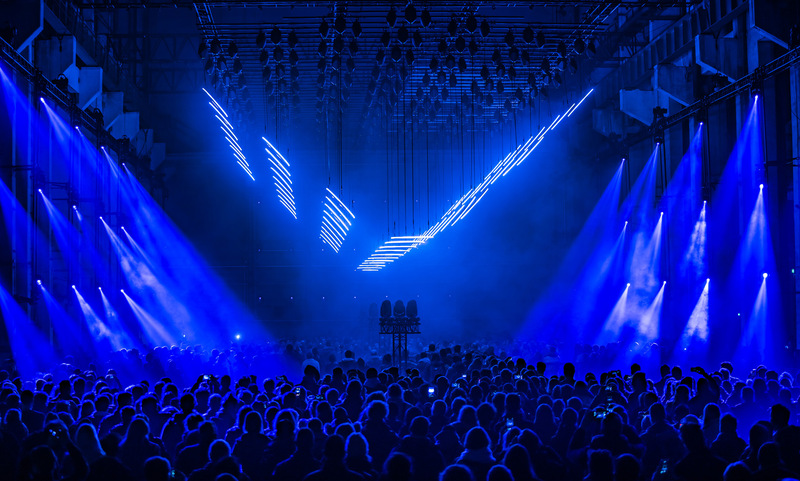 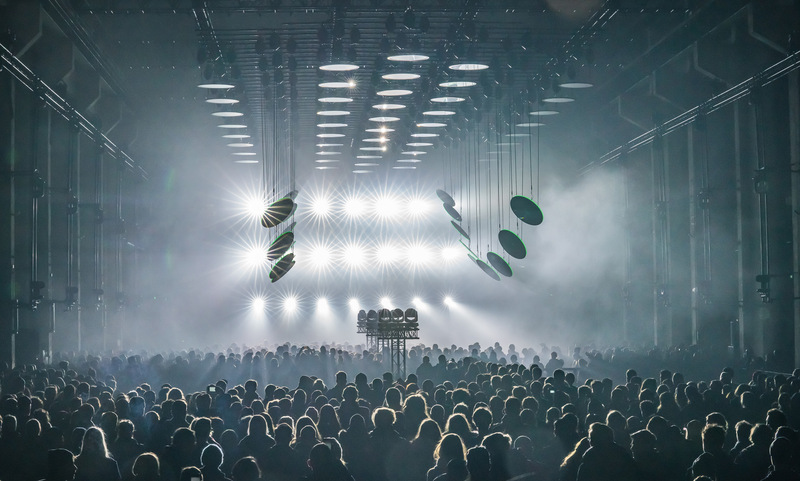 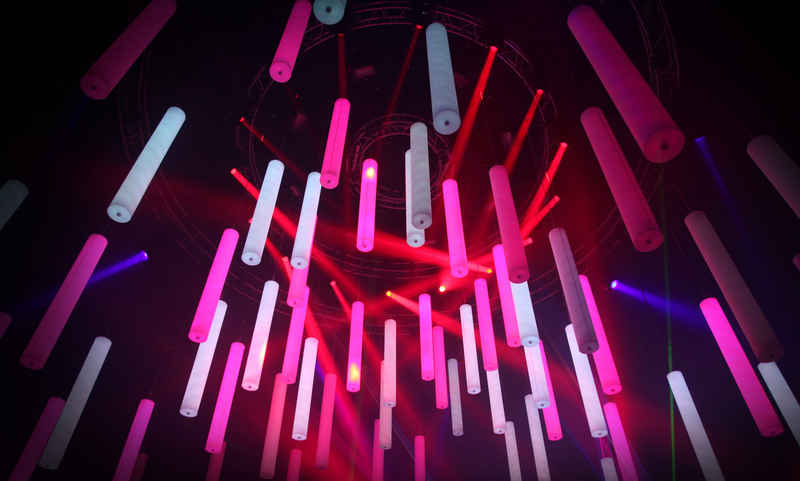 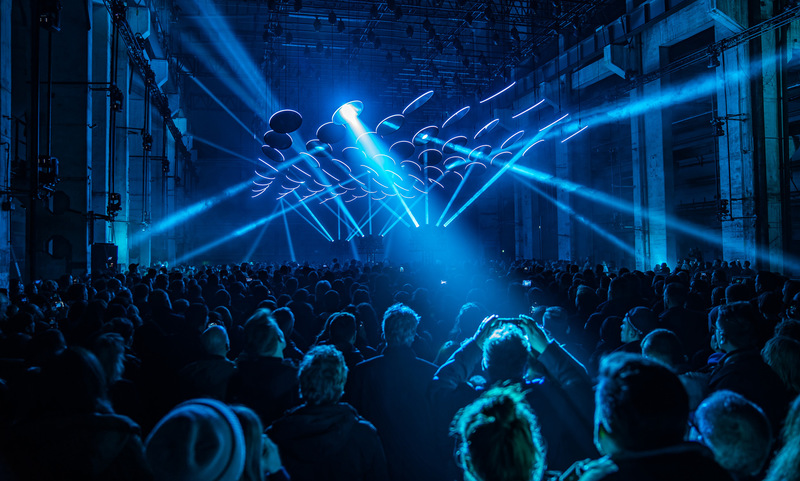 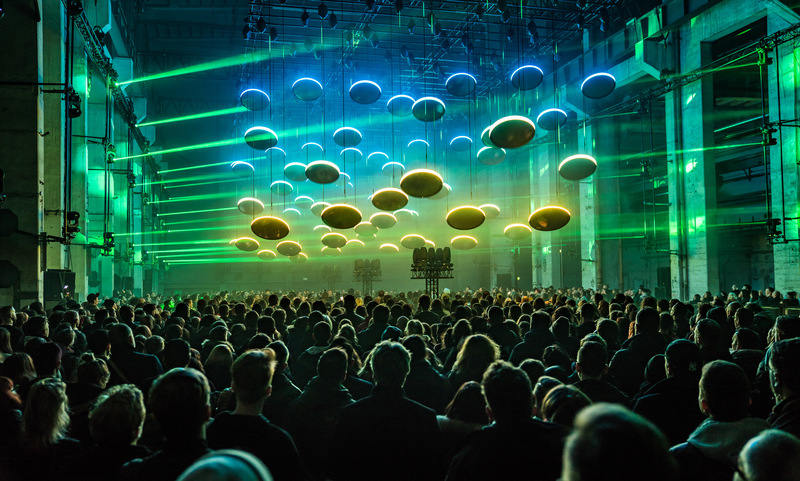 For the anniversary event of the norwegian supermarket chain REMA with over 8500 guests in Oslo, we installed our biggest Kinetic Lights installation to date. 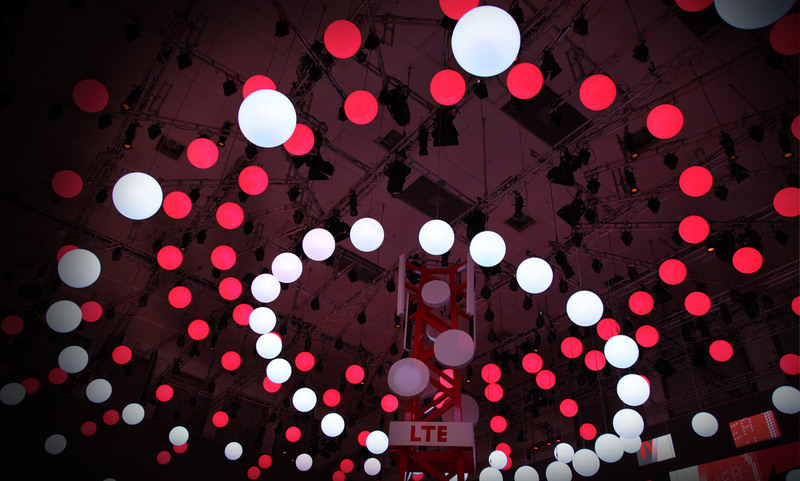 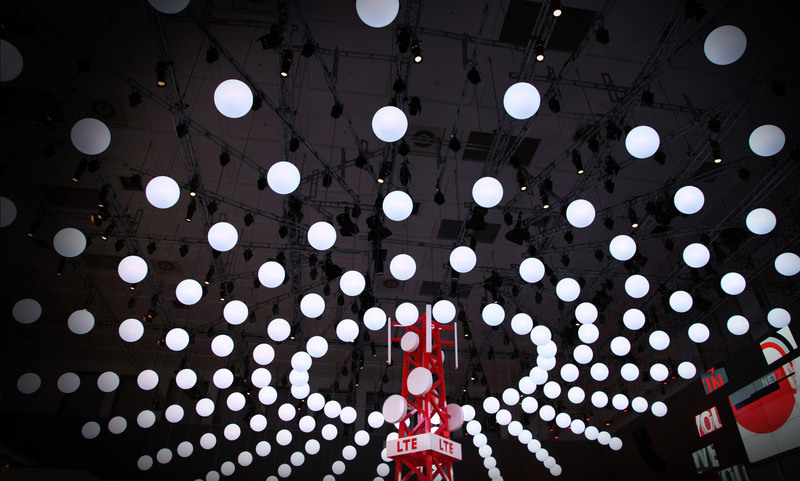 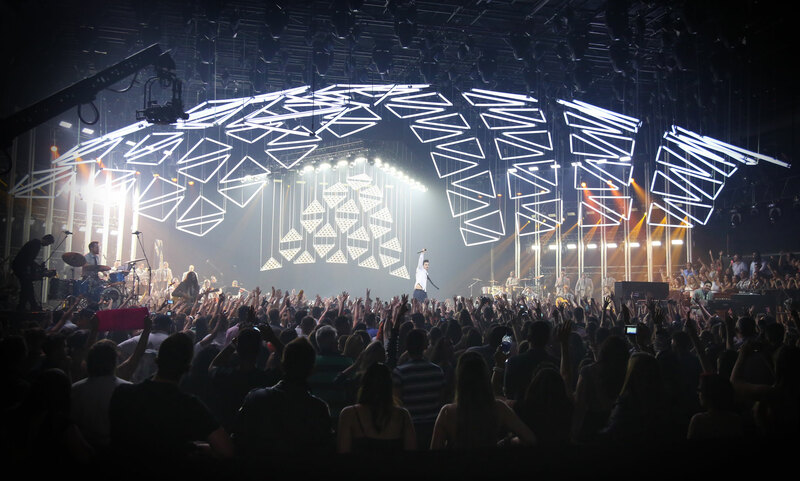 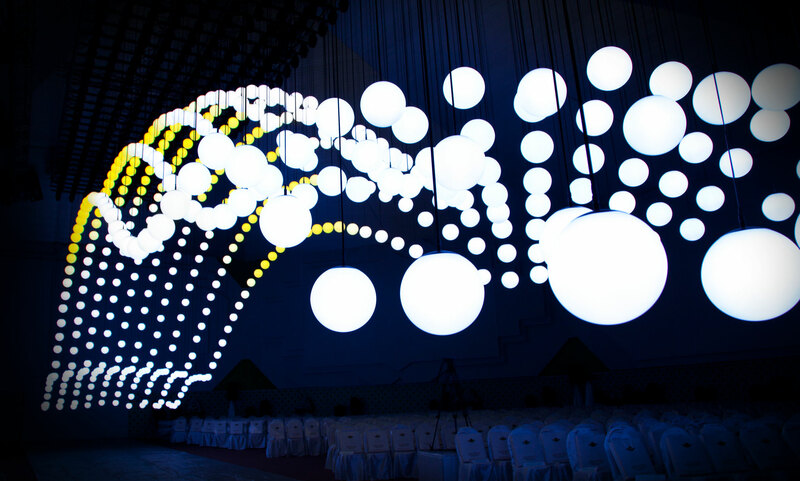 To create an ambient atmosphere in the stadium-sized event hall, we used 250 moving Sphere Lights on our WinchLED. 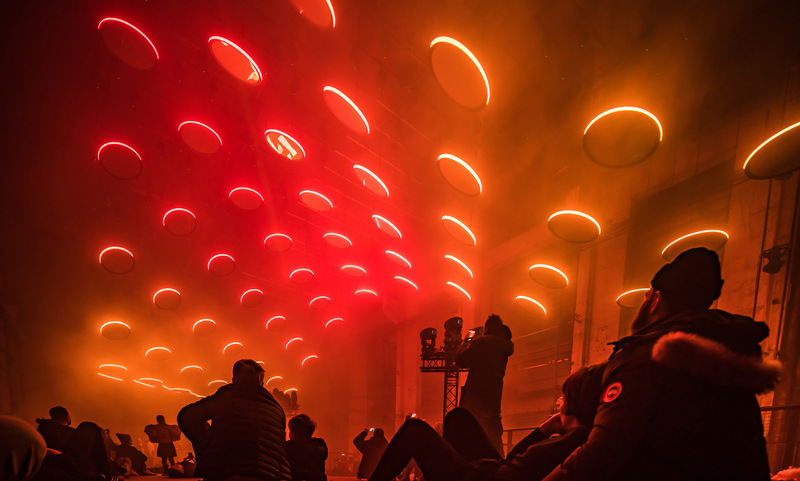 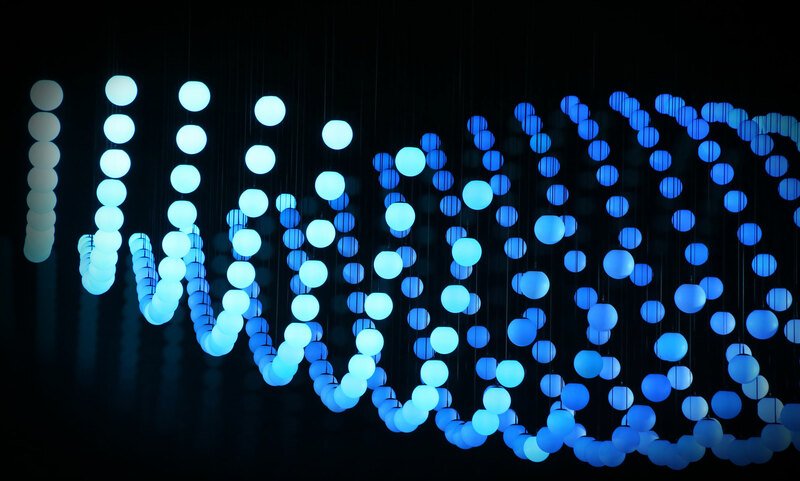 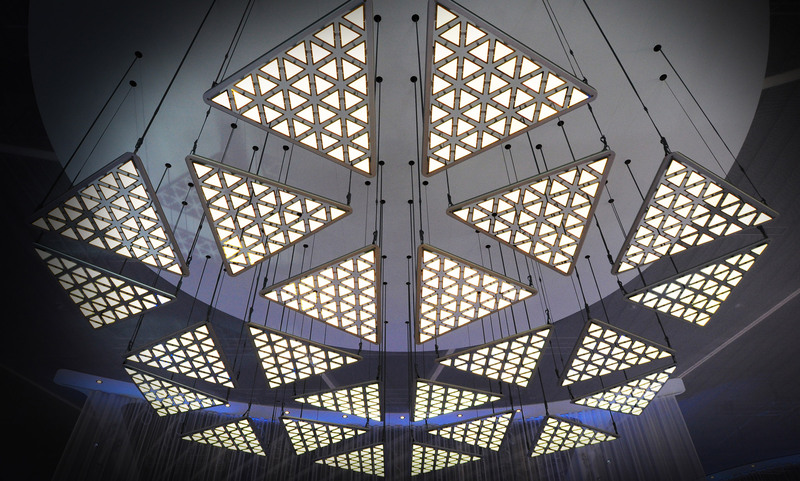 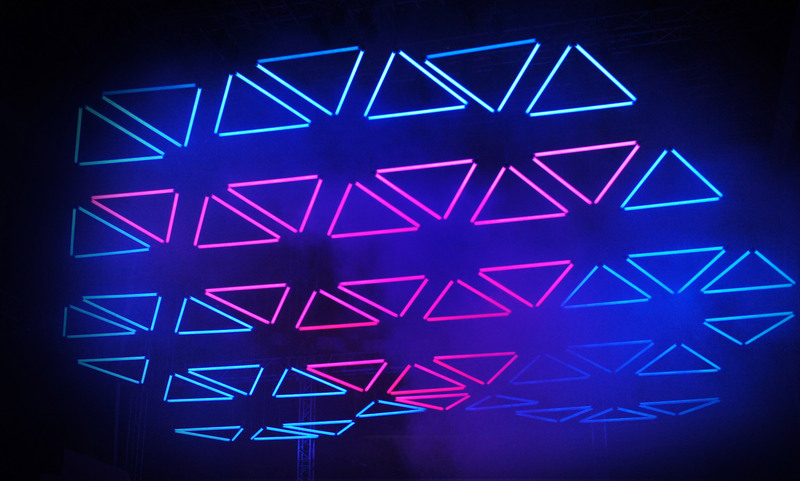 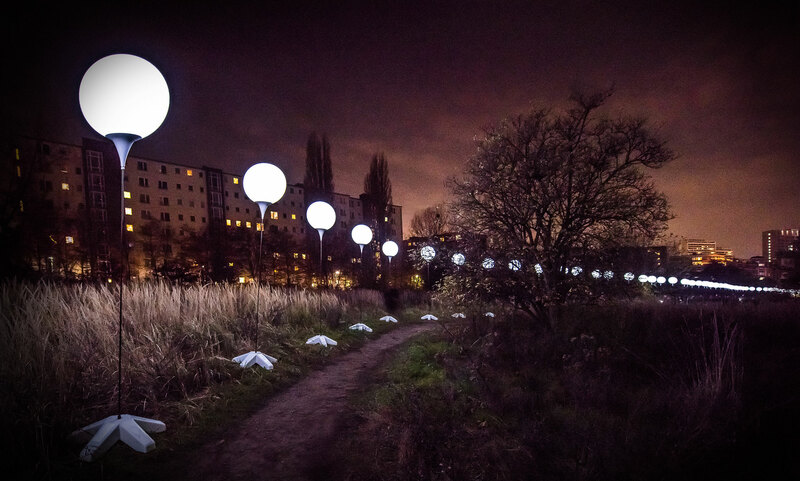 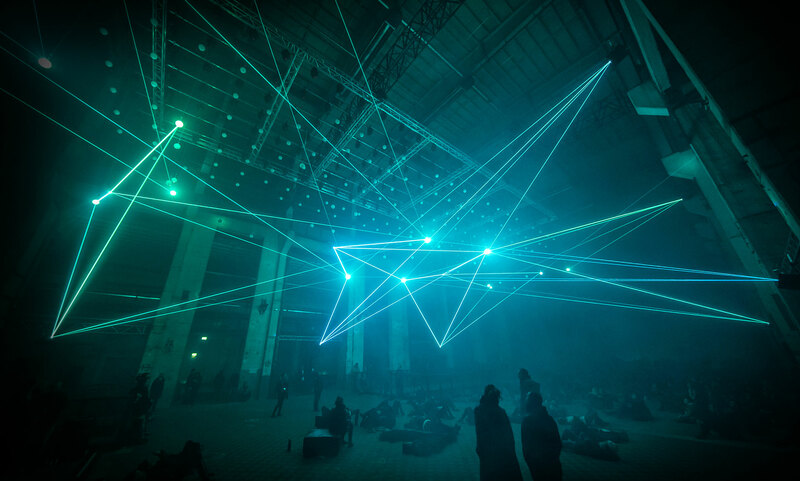 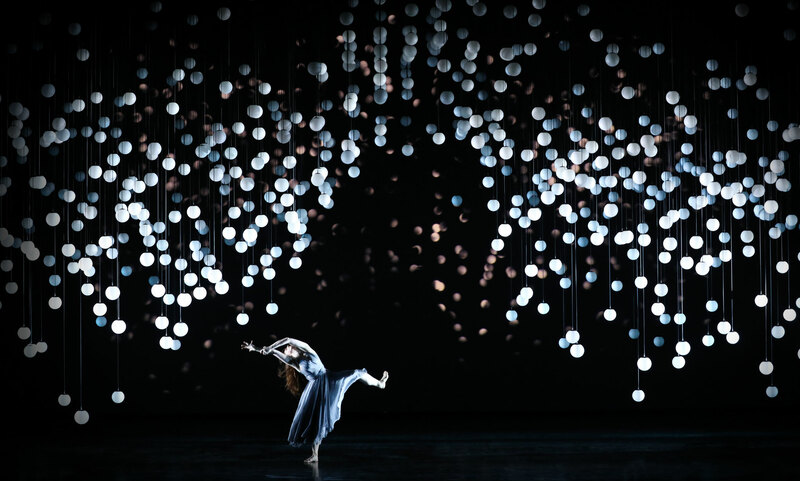 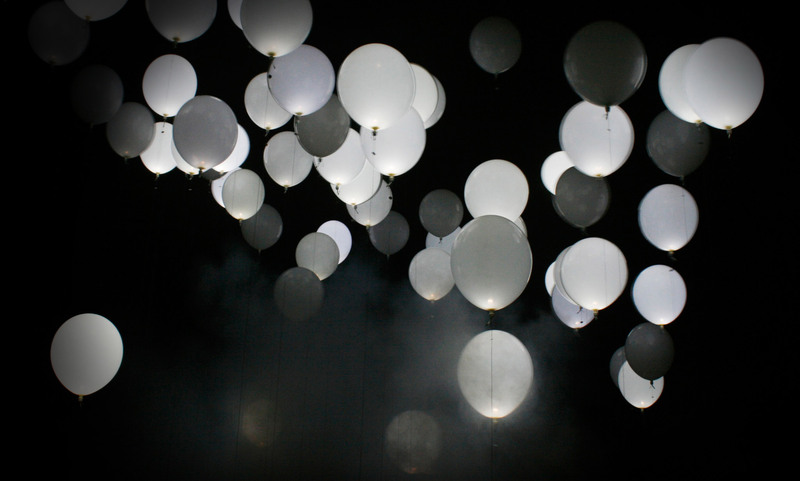 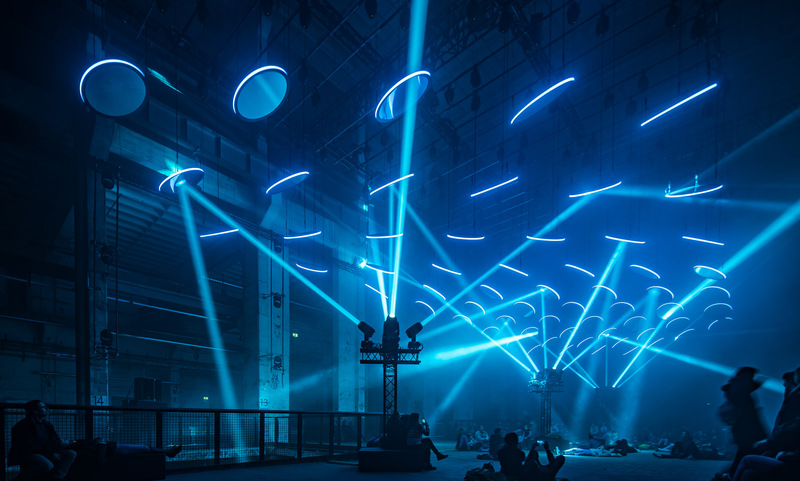 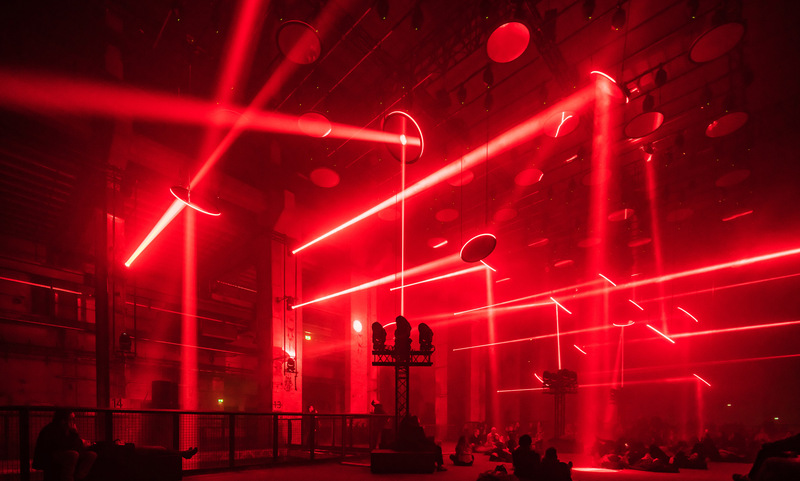 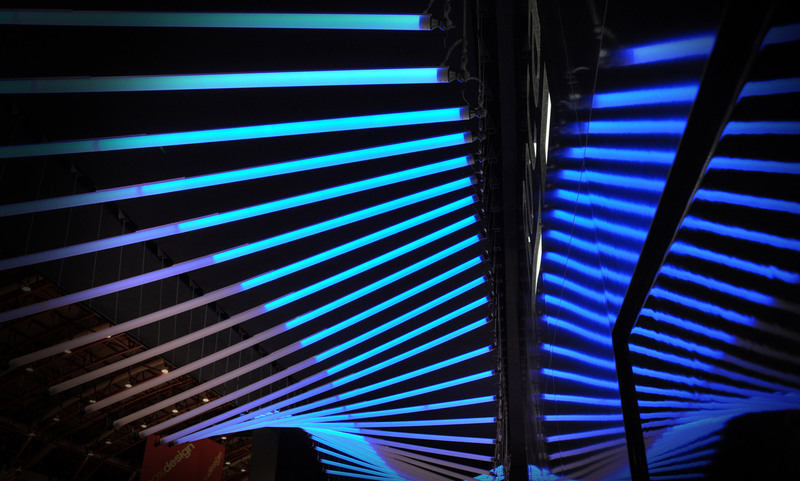 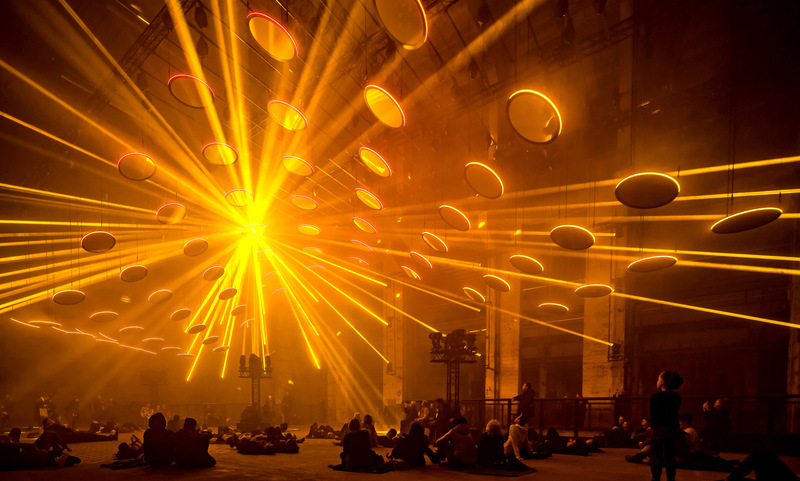 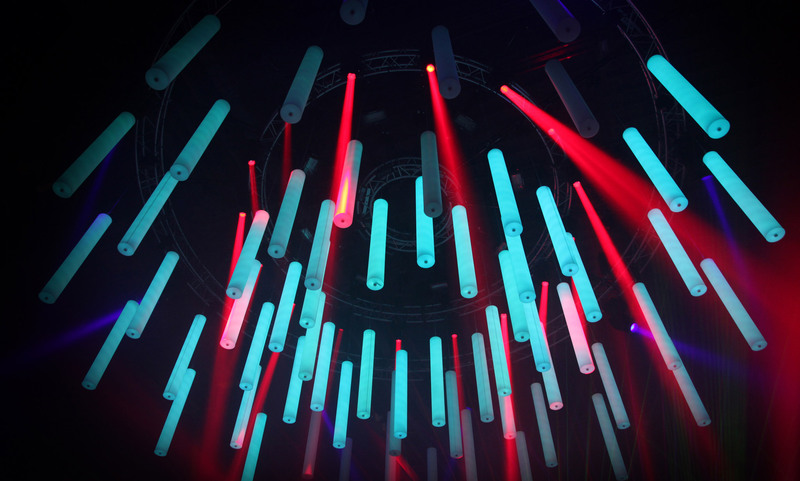 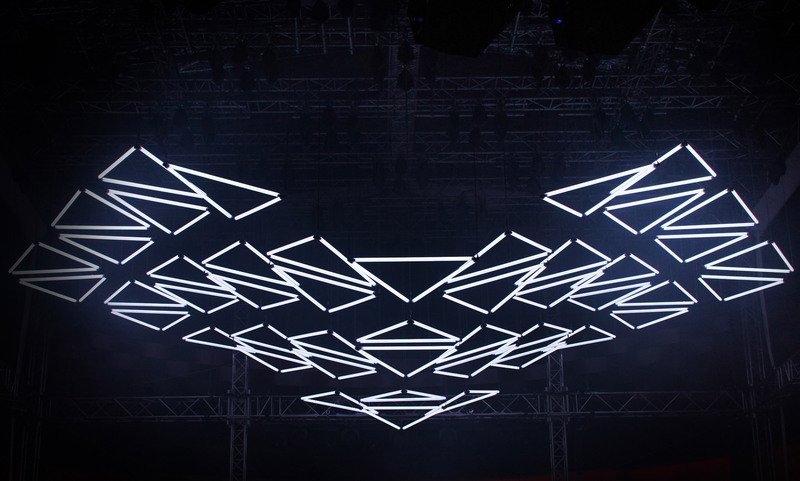 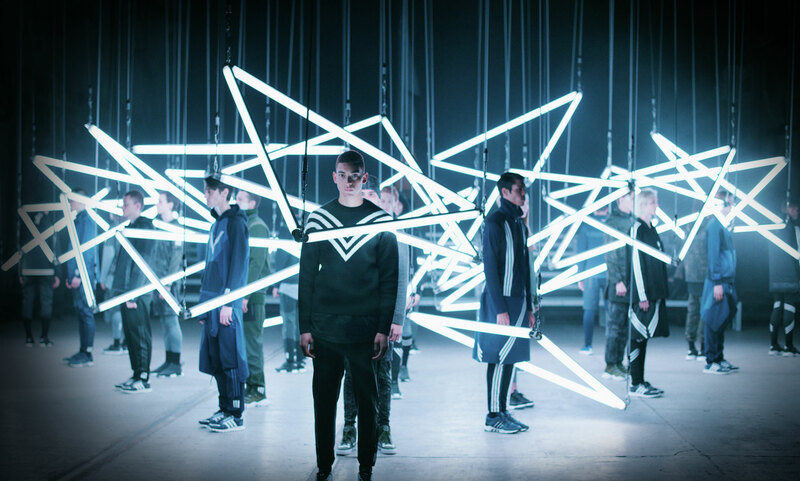 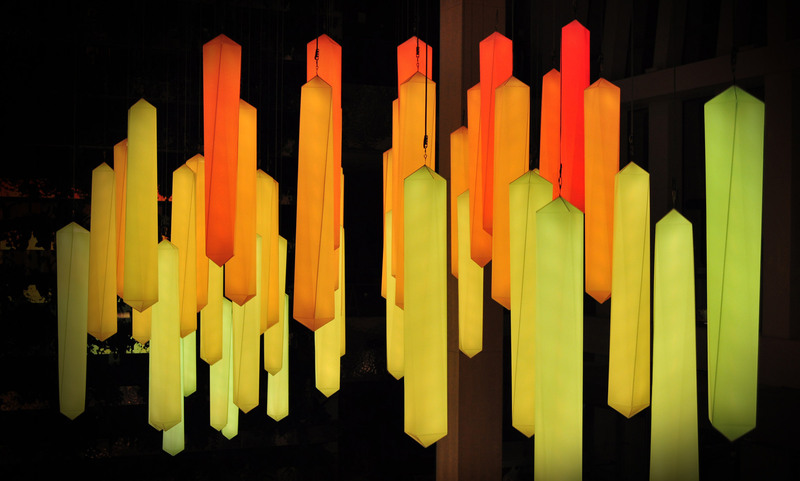 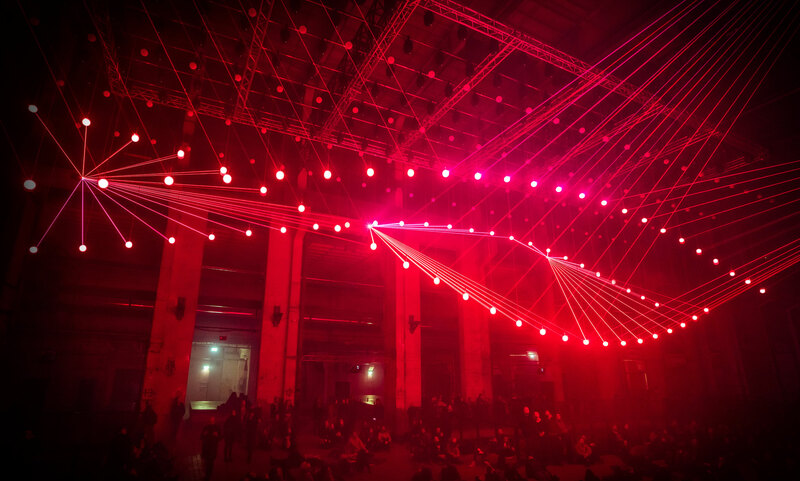 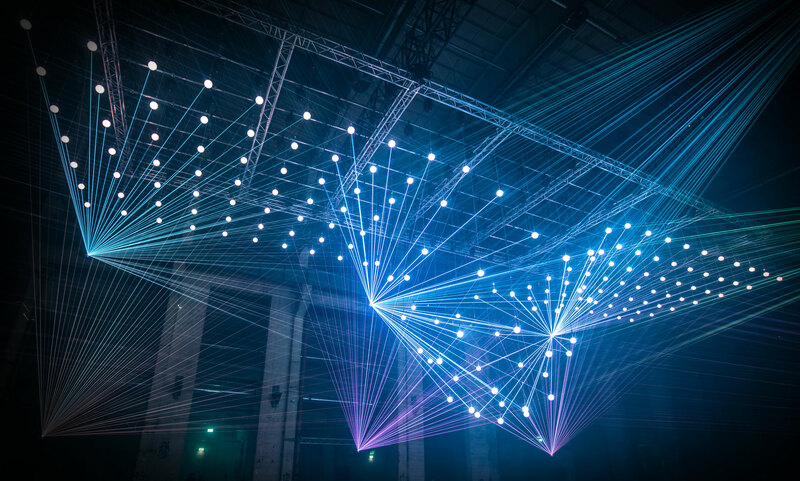 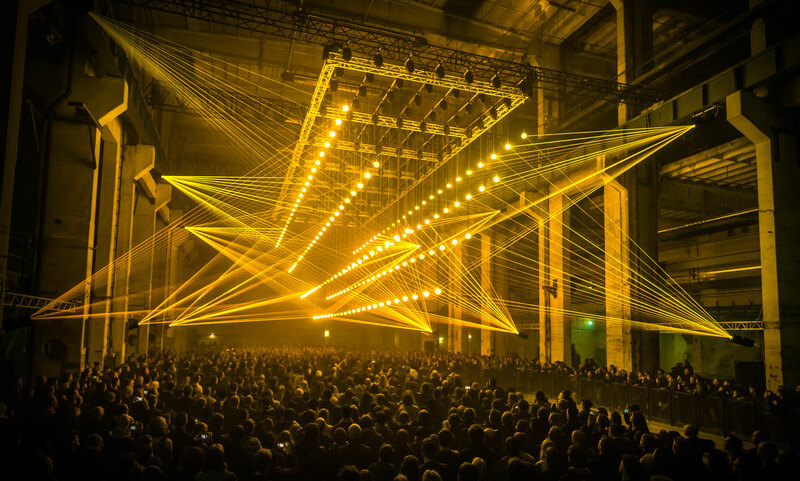 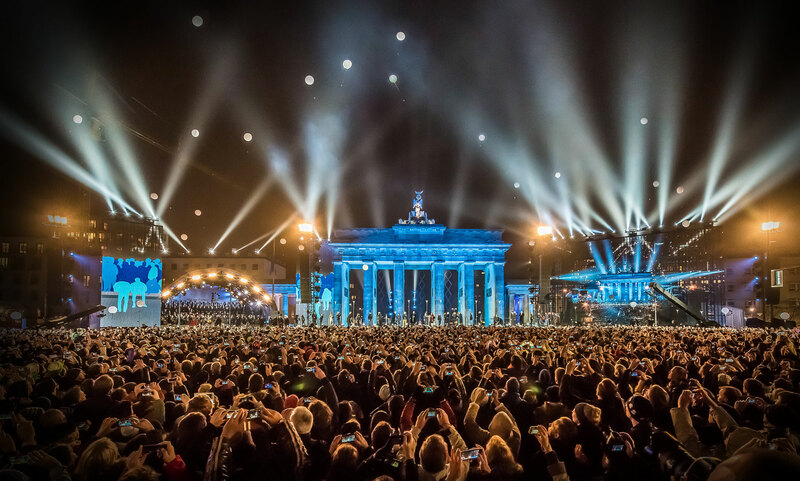 With a surface area of 100 x 70 meters and using over 5000m of cables, this was the largest Kinetic Lights project yet.